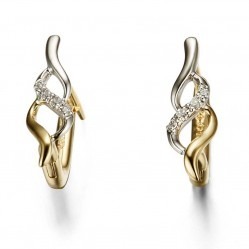 Discover Diamond Earrings with Up to 50% off! 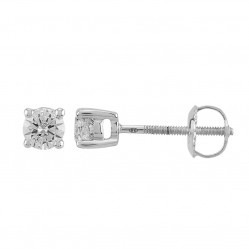 at Discount Diamond Store. 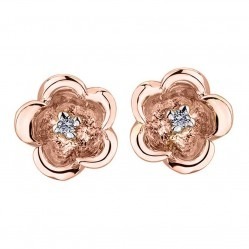 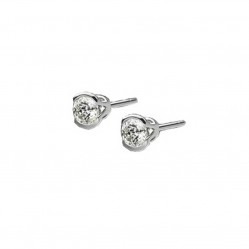 The essential jewellery box piece, diamond earrings are perfect for any occasion. 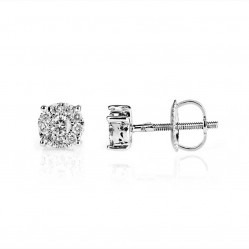 Whether you're looking for a statement piece or a subtle touch of sparkle, we have a wide selection of studs, droppers and hoops. 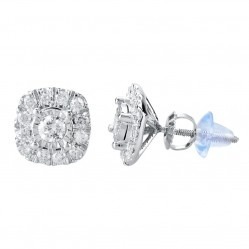 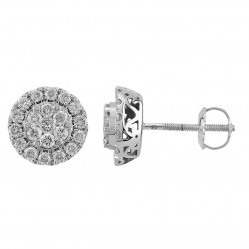 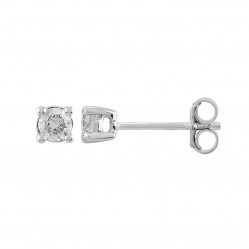 Browse our diamond earrings today with 0% finance available and free delivery on all orders.